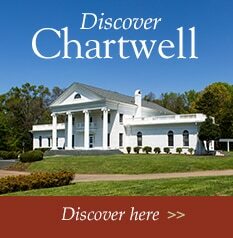 Our campus is 140 acres, but our community is so much more. At home in Davidson, North Carolina. There's nothing like a college town to keep your mind sharp and your spirit refreshed. At Davidson College, great minds come to speak, young minds gather to learn, and all around, life thrives in the cafes, shops, parks and nearby towns. 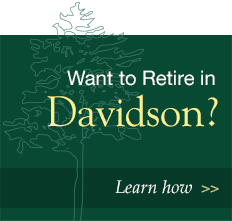 That's one reason why there's no senior community quite like The Pines at Davidson—located on a beautiful campus in the North Carolina woods, yet connected to the arts, the ideas and the vigor of the college campus next door and the world around us. © 2019 The Pines at Davidson. All rights reserved. The Pines at Davidson™ and The Pines™ are registered trademarks of The Pines at Davidson.